I started my Blog on the 1st of April, 2018 – April’s Fools Day, I know. It’s been 4 months since I’ve been blogging at a stretch. And I can proudly say that I am earning $150+ from my blog without the use of ads. I’m currently only monetizing via affiliates. Let’s get all the numbers out of the way first. 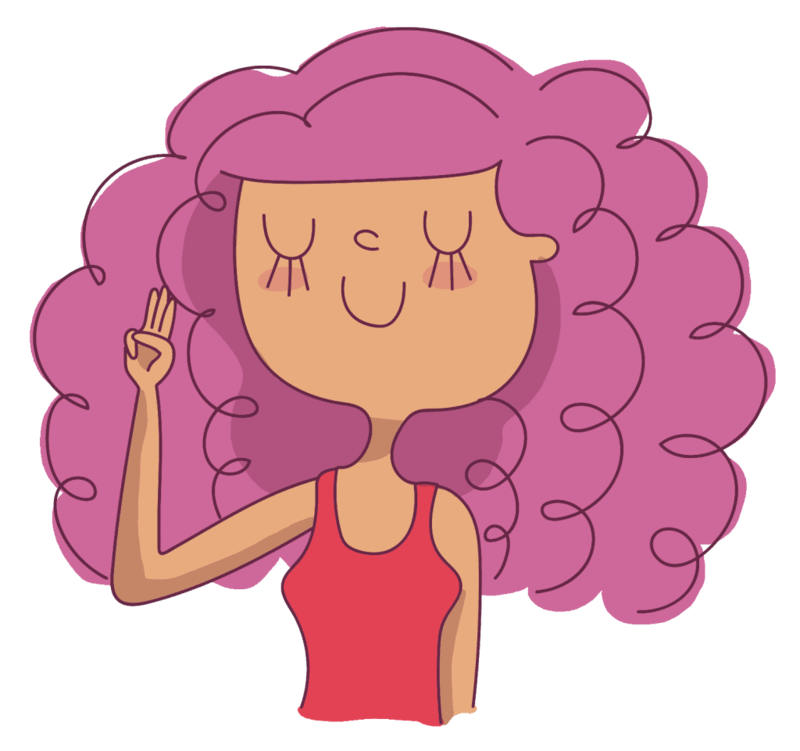 These are my pageviews for last month – June 2018. As you can see, I’ve gotten a little over 18,000 pageviews and as the month drew to a close, I was gaining about 800+ pageviews a day. For this month – July 2018, I predict that I will cross 28,000+ pageviews. My aim is to hit 100,000 pageviews a month before April 2019. And I promise you that I will write a post as soon as that happens! 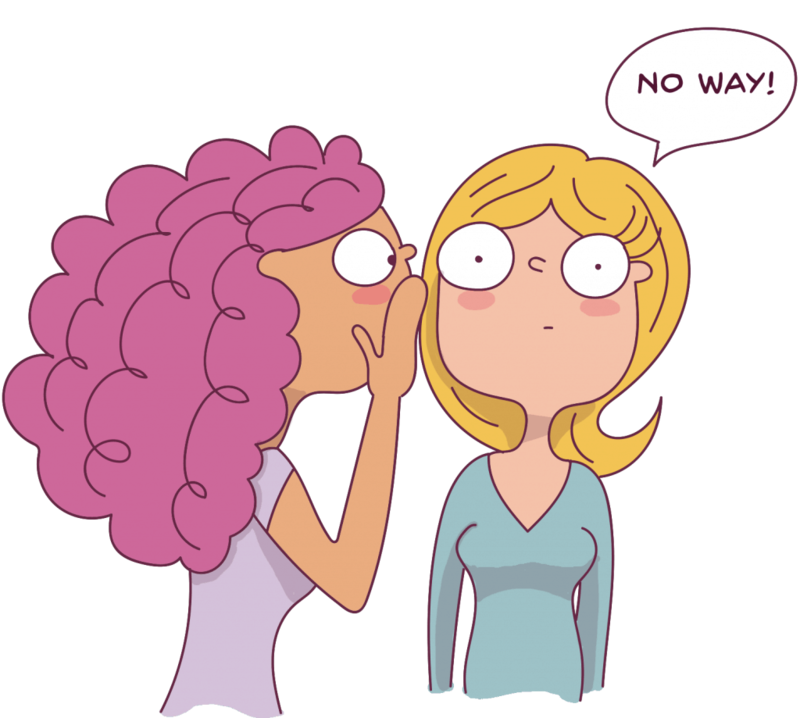 Now, I don’t believe in keeping secrets. Since I’ve already had one blog before this, I have a good idea of what works (traffic wise) and what doesn’t. So, I didn’t waste any time implementing this strategy. I’m going to talk about the number 1 strategy that I used to get blog traffic. 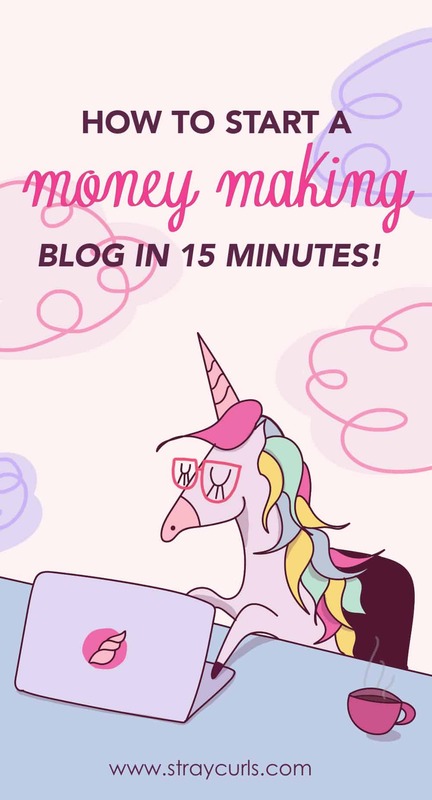 Now, if you haven’t set up a blog yet and are keen to start working from home like me, then I have written a step-by-step guide on how you can start a money-making blog from scratch which you can read here. 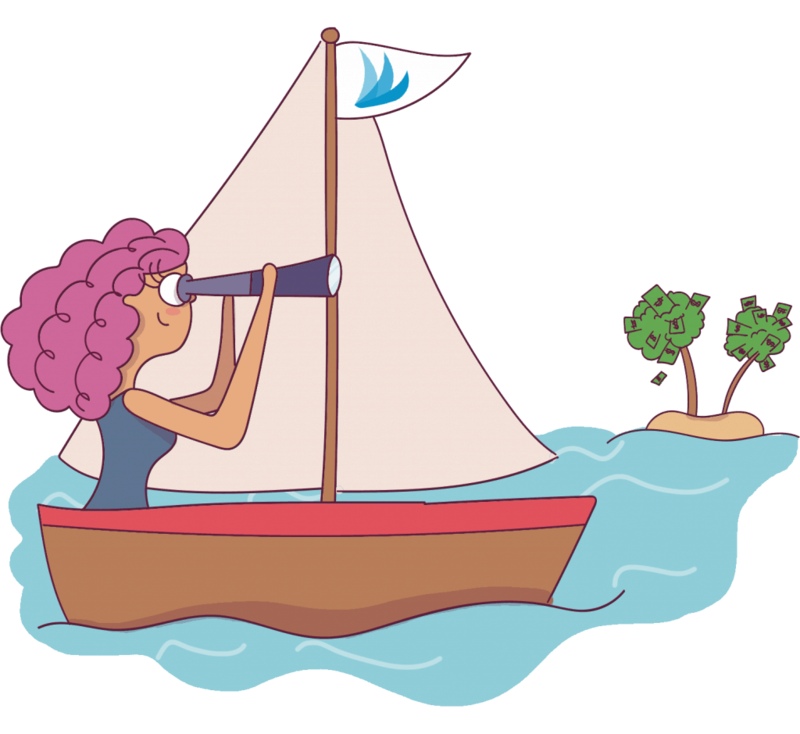 If you already have a blog and you’re ready to do some serious sailing, let’s dive in! 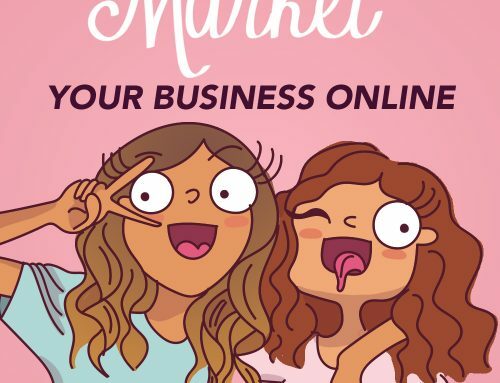 Disclaimer: This post contains affiliate links – meaning I may make a small commission at no extra cost to you, if you make a purchase through the links. This money is used to maintain my Blog expenses and feed my beloved cream and chocolate puffs dogs. 1. 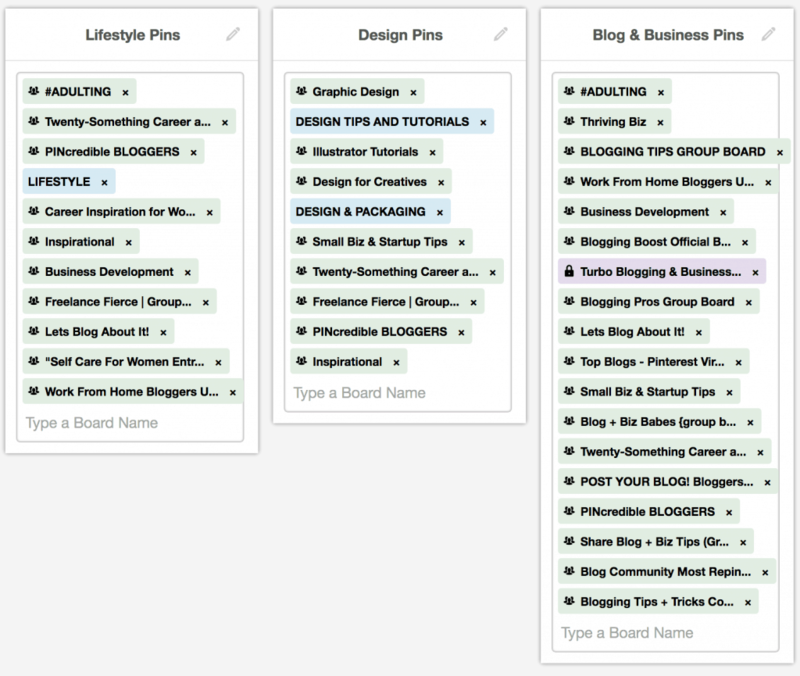 Create multiple pins for each blog post. 2. Sign up for Tailwind. 2. Board Lists are a blessing in disguise. 3. Tailwind knows when your audience is mostly active. 4. Tailwind Analytics will help you grow even faster. 5. Tailwind measures what does well on your website. 6. Tailwind is an approved Scheduling Program by Pinterest. 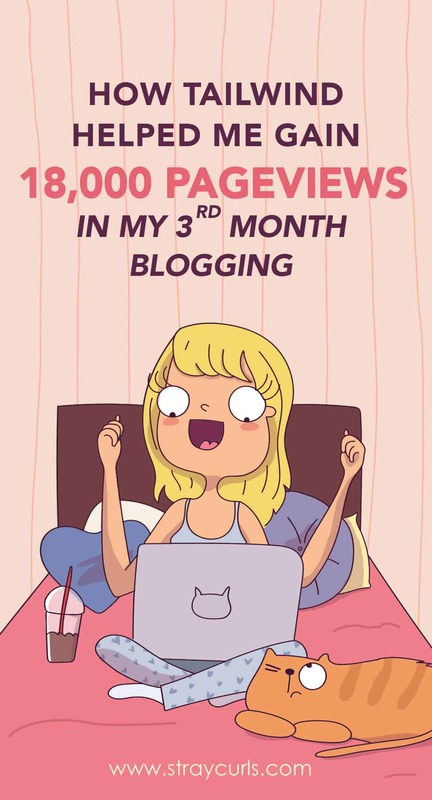 When you have a blog, it’s no surprise which Social Media takes the cake. Pinterest works like a search engine even though it’s technically a Social Media. So, whether you have a blog about crafting/DIY/blogging/technology/personal, do not at any cost discard Pinterest. Pinterest unlike Facebook and Instagram actually cares about its users and responds to you if anything fishy happens to your account. Instagram and Facebook have closed their Customer Service Helpline and don’t respond to any emails unless it’s about copyright infringement or abuse. So, if your account is hacked/suspended or a glitch affects your account, you might as well shout to a wall because Facebook/Instagram doesn’t care and won’t respond. That’s how horrible their Customer Support is. I’ve experienced it first hand with Instagram and I’ve tried to reach them over a span of 6 months via email, contact forms, influence, you name it… with no luck. I had to leave my Account of 181K followers and start a brand new one. Your Blog Post Image is worth a thousand words – My Blog Post images have a common theme going on, meaning if anyone sees my Blog Post graphic on any social media (irrespective of who’s shared it), they’re going to know it’s from me. Make sure you have a template and stick to it. Pinterest, has an excellent Customer Service and usually responds within 24 hours. An agent will be responding to your ticket and whatever issue you have, you can get rectified. This is why I love Pinterest. They have a dedicated support team. They do not leave you hanging. Here’s the most important bit about my blog traffic. Social media accounts for 24% of my overall blog traffic. The rest comes from Search Engines and Direct Links and so on. But 89% of the traffic coming from Social Media comes from Pinterest as you can see below, even though I post the same posts on Facebook and Twitter. Now when I started using Pinterest, I was pinning manually and my traffic was steady but low. I only had 5-10 blog posts on my website so I didn’t really have much to work with. 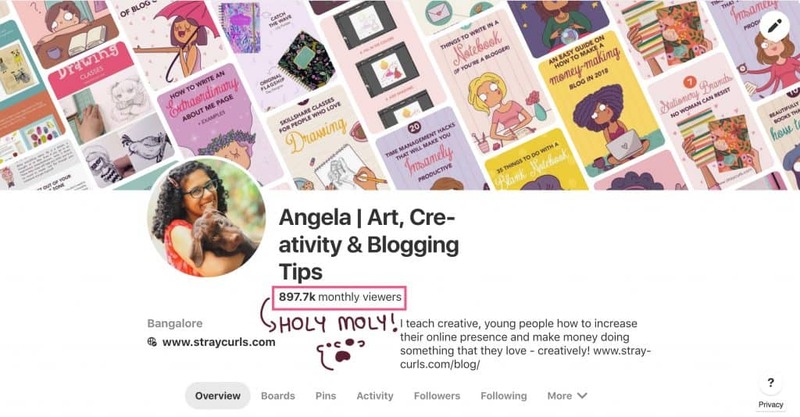 I’ve implemented two strategies that helped me grow my average monthly viewers to more than 3/4th of a million people. And I barely have 6000 followers. I don’t believe in keeping secrets. So, in this post I’m going to tell you how I got to this point with just 10-15 Blog posts and a Pinterest Account. I took the advice of Arfa from Epife and started creating multiple pins for each blog post. This helped me make up for the low number of blog posts I had. I also tweaked the headline a bit in each post image. Arfa also suggests using Infographics to boost your blog traffic. And I’ve created 2 infographics overall which link to my blog posts. And I noticed that they’re gaining me oodles and oodles of traffic to my Blog. Yes, infographics actually do mighty well on Pinterest. Initially, I was manually pinning but I saw poor results in my first month of blogging. This is mainly because I stay in India. Aaaaaaaand 70%+ of my audience is in the States. This is a huge problem for me because when I’m actually awake and pinning, they’re asleep. And when they’re awake, I’m asleep. So the chances of my pins being found, were close to null. Now, I’ve done my research. Those who do fairly well on Pinterest pump out 2-3 pins every hour. But it’s practically impossible to remind myself to pin 2-3 pins every hour. It’s also a huge (mega huge) time waste. So, I signed up for Tailwind. This is what my traffic on Pinterest was like with manual pinning even though I was spending 2-3 hours on Pinterest daily. Can you see that huge spike there? That is out of this world crazy!!! And THAT is only because of Tailwind. So, instead of wasting so much time with manual pinning and getting poor results, I sit and schedule my pins on Saturday/Sunday for the whole week so I can focus on other important tasks – like writing blog posts or creating blog graphics or promoting my work so I can get more traffic and more comments for my Blog. And now, my traffic flows in at a constant rate without me having to worry about it. 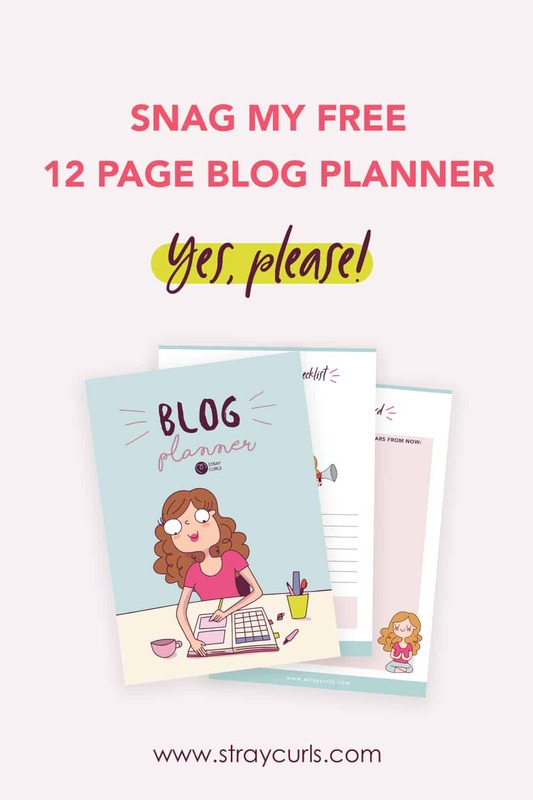 This is one of those “set it and forget it” types of tools which is very beneficial for you whether you are a beginner or a seasoned blogger. So be it my hosting, Tailwind or Convertkit, I always choose the annual membership. Not only did this help me increase my blog traffic and reduce my bounce rate, but my affiliate income also boosted. With my previous blog, it took me almost a year to start gaining a mere $100 per month. But with this blog, it’s only my 4th month blogging, and I’ve already gained $150+. And it’s all thanks to Tailwind. Mind you, I use no ads. So it’s definitely more difficult. And I’m ready to work twice as hard to earn that money because I don’t want to compromise the design and feel of my website. So, I choose affiliate marketing instead of ads. I was able to schedule my pins on Tailwind which even boosted my Affiliate Income. Tailwind costs $9.99 a month if you pay for the whole year at once, or $15 a month if you pay monthly. 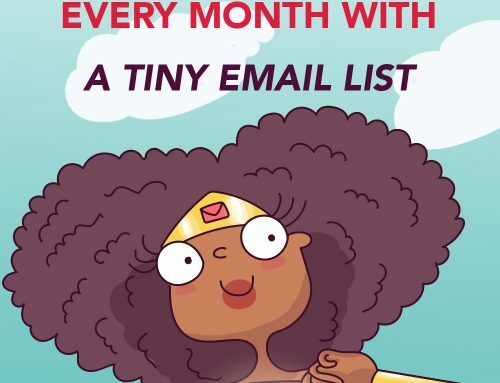 I didn’t take the monthly because I knew I wanted to use this program for a long time (I’m very serious about blogging) and I believe in spending wisely. So, as soon as my free trial was over, I upgraded to the annual plan. Also, with the Annual Tailwind plan, you get unlimited pinning each month, as opposed to only 400 pins a month if you pay monthly. So, basically you get more features for $9.99 a month for the whole year. $9.99 each month for the whole year is only chunk change compared to the traffic and money I’m reaping every month. It’s worth every penny. 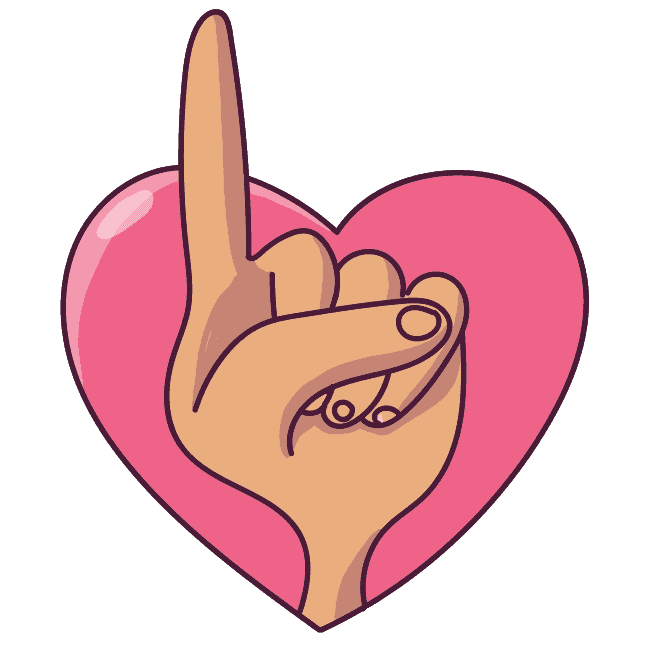 I promise you. My husband has drilled these words into me and this particular line has helped me become the Illustrator and Writer that I am today. Before you learn how to use Tailwind, you should sign up for the free trial over here. Once you create your account, Tailwind will guide you to finish setting it up. It’s very user friendly, so don’t freak out if you’re not tech savvy. Now, let me explain Tailwind’s benefits and how to use Tailwind. Okay, so this is the number 1 advantage of using Tailwind. You can go to one of your boards and select multiple pins to schedule to Tailwind. Congratulations. You’ve just saved hours of manual scheduling. Don’t thank me yet. There’s more. 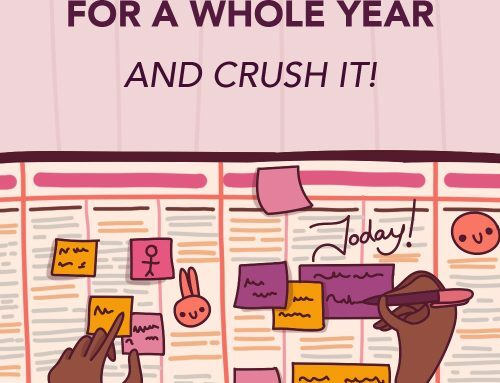 After you finish setting up your account, the first thing you’ll want to be doing is creating your Board Lists. When you schedule a pin, instead of manually entering each Board’s name, you can just select the name of the board list and the pin will get scheduled to all the boards in the list you’ve just selected. This saves a hell-lotta-time because it beats pinning a pin to 20 different boards manually. This is how I’m able to finish scheduling the whole week’s pins in less than an hour! You will need to keep updating the board lists weekly if you’re applying to new group boards and/or creating more boards on your Pinterest Profile. This is what my weekly schedule looks like. This is Monday to be precise. 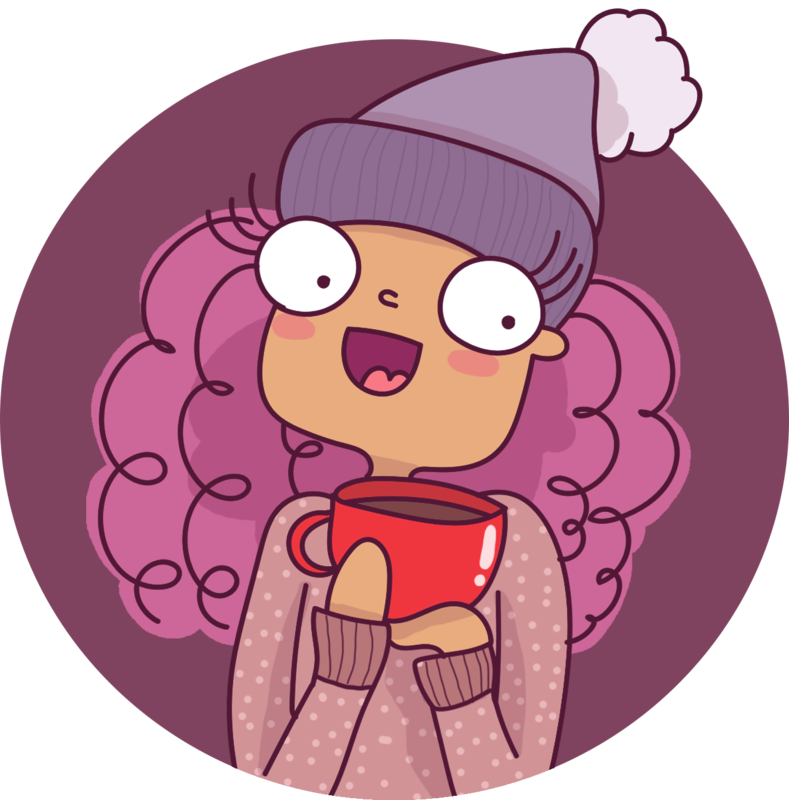 I’m pinning a lot more now because I’ve just started blogging. I intend to cut down the time slots after a few months. 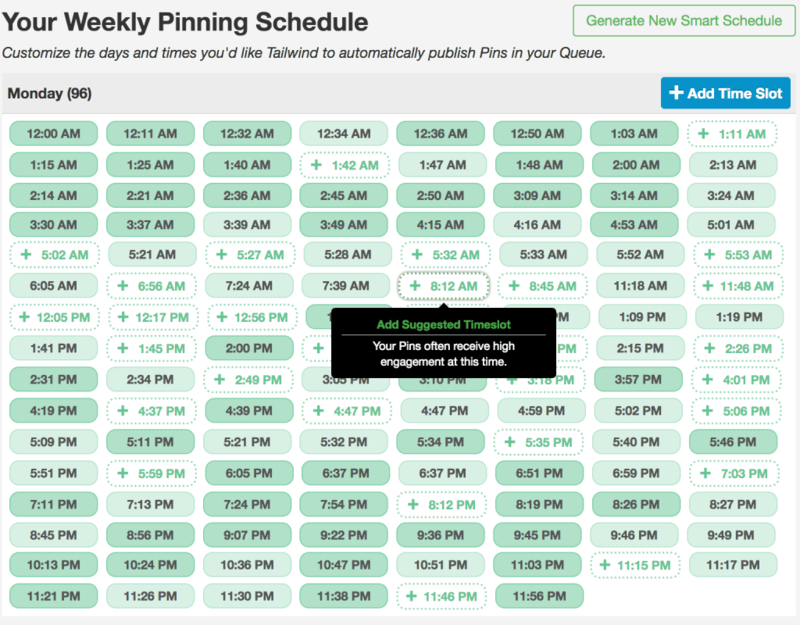 All the dotted green tabs are times that Tailwind feels your pins will do really well because those are the best time slots to pin since your audience is very active. 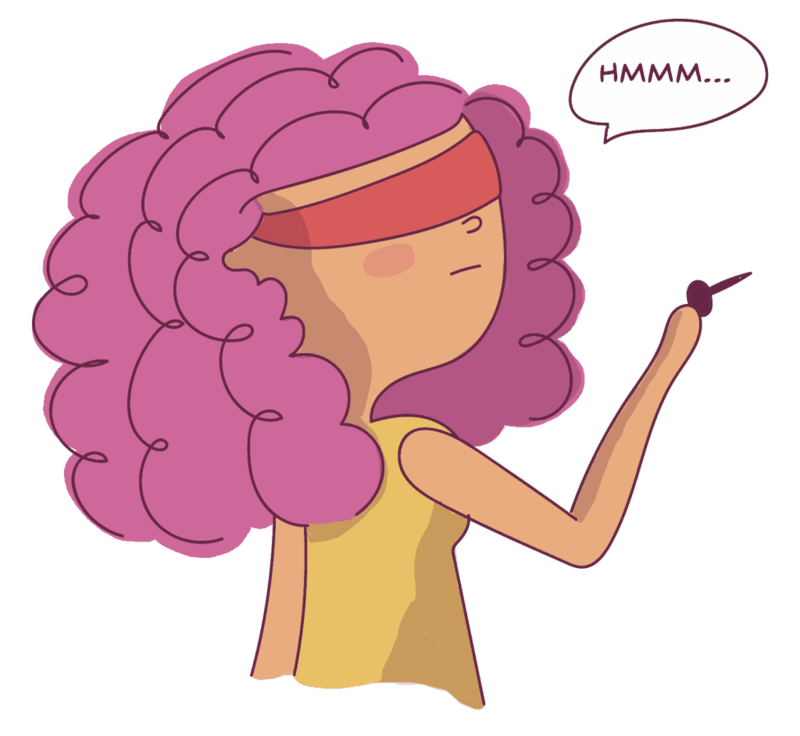 Pinning without Tailwind and hoping that your audience sees your pins is like pinning your content blindfolded. When you’re a newbie blogger, you need to be smart about the time you invest in your Blog. And wherever you can save time, do it. Like I said, with Tailwind you aren’t pinning in the dark. Tailwind will tell you how your Profile is performing and by how much you’re growing. Use Tailwind Analytics along with your Pinterest Analytics to see what’s working and what isn’t. Now, it is really hard to tell which boards are performing well. But with Tailwind, all those doubts go away because Tailwind helps you understand which boards are getting the most repins and engaging well. You can use this information to pin more related pins to the boards that do really well and eventually leave/delete the boards that don’t have good engagement. Tailwind also showcases your best pins – how many repins they got and on which Board. This helps you learn what you need to pin to different boards to gain more reach and engagement. Under organic activity, you’ll find a few tabs that will help you know what are the most recent pins that people have pinned and who they are. Aside from showing what people love to pin directly from your website, Tailwind even provides you with a word cloud which is what your pinners are typing when they pin your pin. This is amazing insight y’all! Because now I actually know that people love my self-improvement type of posts. I’m going to go ahead and write more of them. I was using Boardbooster 2 years ago for my previous blog (because it was the cheaper option and I hadn’t tried Tailwind) but a lot of accounts were banned recently because Boardbooster’s looping feature (which is actually what people choose BoardBooster for) comes off as spamming according to Pinterest. Boardbooster is a 3rd party program and is not approved by Pinterest yet. Now, I’m not condemning Boardbooster, but if you want to stay safe and be risk-free, you should opt for Tailwind as it is approved by Pinterest and is also their Marketing Developer Partner. I have recently created a free 5 email course that will help you grow your Blog Traffic effortlessly! Tailwind helps you bulk-schedule pins/images from Pinterest or any website so you save a lot of time! Tailwind has a feature called Board Lists. This helps you make long lists of boards you can save each pin to. Again a huge time saver for scheduling pins. Tailwind knows when your audience is most active and your pins go out at those times, putting you in front of a huge audience all while you can concentrate on your business and personal life. Using Tailwind’s analytics, you can find out which pins are popular, which boards are engaging well and what people are pinning from your website. Tailwind is an approved by Pinterest Scheduler, meaning Pinterest will never ban you for using Tailwind. And if you pay for the whole year in advance, Tailwind is only $9.99 a month. You can sign up for the free trial without putting in your card information. So, it’s no hassle at all. SIGN UP FOR THE FREE TRIAL HERE! 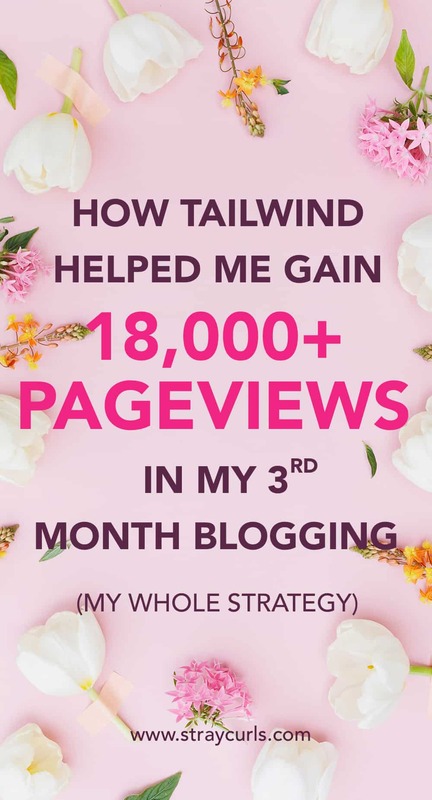 Tailwind was a major game-changer for me and my Blog. 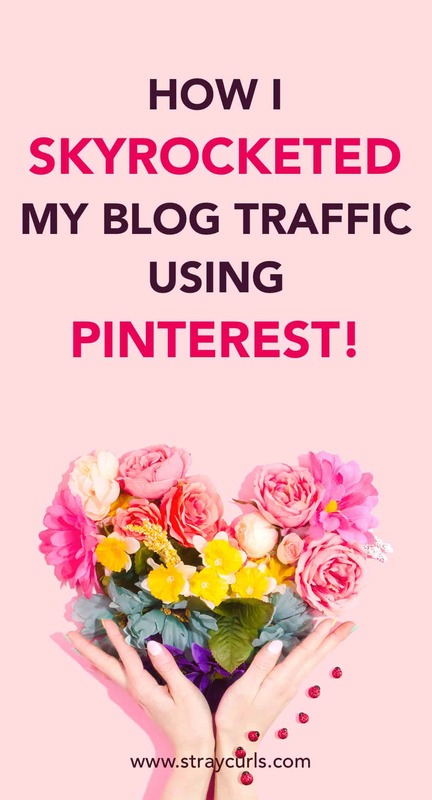 I was actually able to more than triple my traffic thanks to Pinterest and Tailwind. More blog traffic = More blog income. 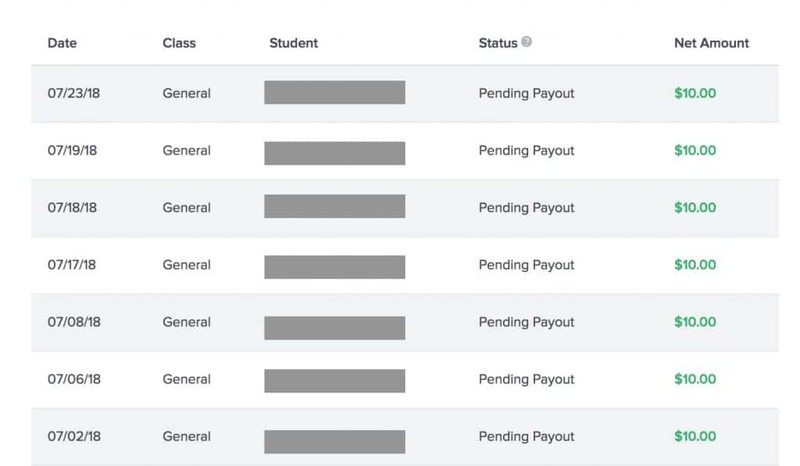 So basically you can use Tailwind as a boat to sail towards earning some real cha-ching cha-ching! 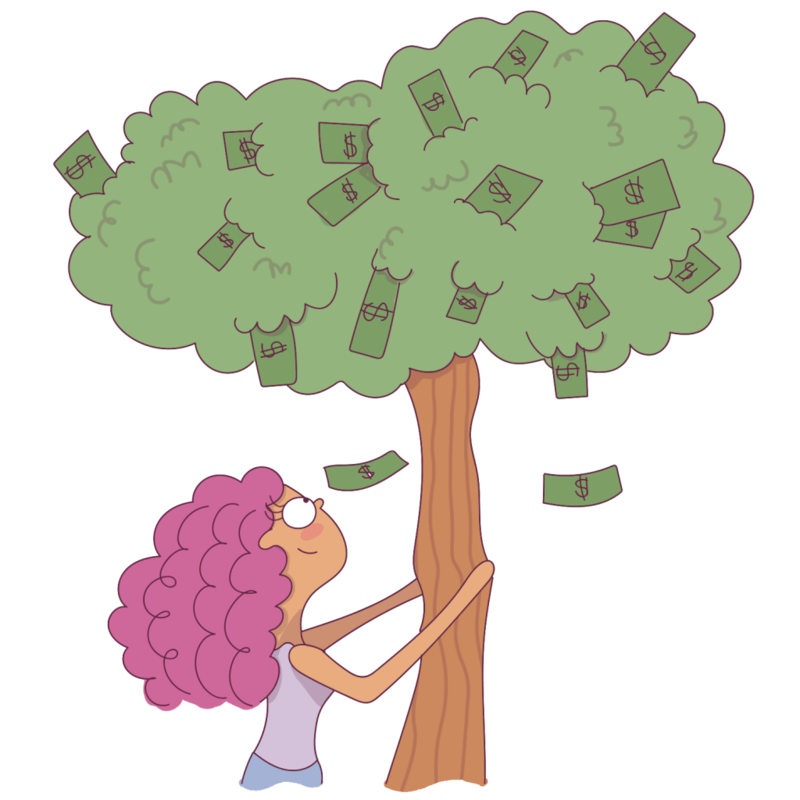 As a newbie blogger, I know just how hard it is to put in money in your business. But if you really are serious about blogging and want your Blog to get more traffic, then Tailwind is a required investment. It really makes a huge difference, which you will notice within 1-2 months from using it. You have to take these little leaps of faith in order to become an established Blogger. This is all about building a cohesive brand, and constantly putting yourself out there in order to get traffic (and sales eventually). I’m a huge Tailwind fan and it’s giving me much more than what I paid for. So, if you’re really looking to get heaps of traffic and tons of comments, then I highly suggest that you sign up for the Tailwind free trial! It will take you a month or two to see the difference but I guarantee that it is a huge game changer. This is one of my best blog traffic strategies at the moment. You can read all the other traffic strategies that have worked for me in the past year in this post. If you have any questions, feel free to ask! Are you considering Tailwind? Or do you already have it and love it to death? Let me know in the comments below. I had expected a post about Tailwind, but I’ve gained much much more. <3 Loved it. So glad you loved it. Hoping to see you around. P.S. Love your blog too!!! Thanks for the informative post! 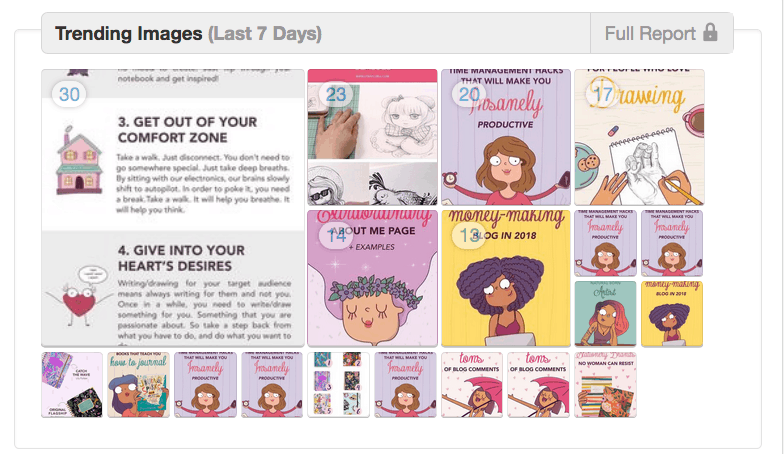 I manage someone’s Pinterest using Tailwind, but I’m still exploring Tailwind. I had bad luck with Pinterest Support. They’ve suspended my personal account and won’t tell me why but they insist that I won’t be able to reopen the account or start a new one from that email address. I feel disappointed because I was making good headway, and I think it must have been a mistake. Unfortunately, I’ve been trying to change their minds for months with no resolution. First of all, I’m really sorry that you’ve had bad luck regarding Pinterest Support. They usually suspend accounts without prior warning – similar to Instagram. 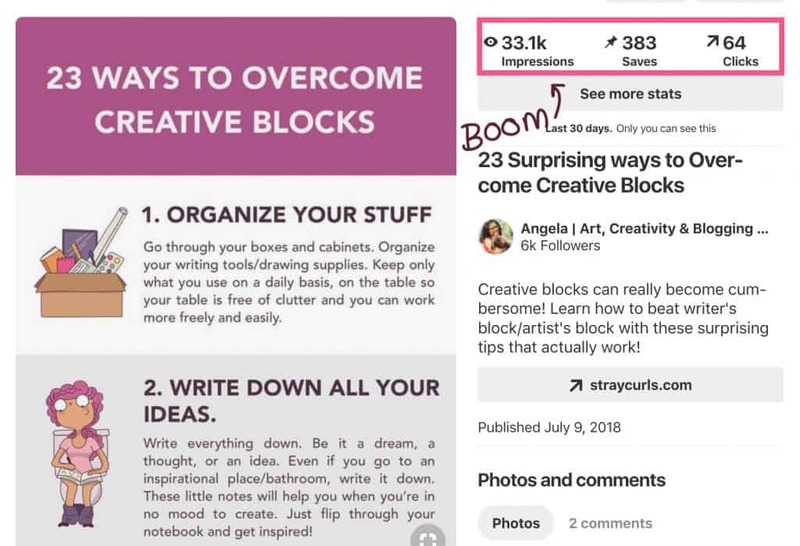 But the one reason why I feel Pinterest is better than the others is because you don’t need to have a large number of followers to have a good reach. So, although you may have to start at the beginning, you don’t need to start from scratch. Added to which, none of you pins would have disappeared, because they’ll have been repinned and will basically live on forever on the Platform that chose to suspend your account. Furthermore, Pinterest is currently banning accounts for 2 reasons mainly: 1 being using a non-approved scheduler like Boardbooster and 2, not pinning any 3rd party pins. They’re becoming more strict and trying to avoid anything that may look like spam. I reached 181K followers on Instagram (within 7 months) when something happened to my account. It’s a glitch that doesn’t let people see my account. I’ve done my research and consulted a few analysts. They told me the only way for it to get solved is to have someone at Instagram Dev support manually refresh my data entry. It’s currently fallen to 173K followers. 8 months and counting. No response from them either. So, don’t fret. Use social media to help you gain traffic, but if they close their doors on you, just start a new account. Please keep me in the loop. Let me know what you plan on doing. And if there’s any way I can help, I’m all ears. Thanks so much for your kind reply. I didn’t realize that my repinned pins would live on, and I did a little detective work after reading your comment. I found a few of my pins, but not many. I am not sure what I am planning to do. As a documentary photographer, blogger, and virtual assistant, I am not totally convinced that Pinterest is where my target audience hangs out. But I know it’s a search engine, and in that sense, it could be useful. 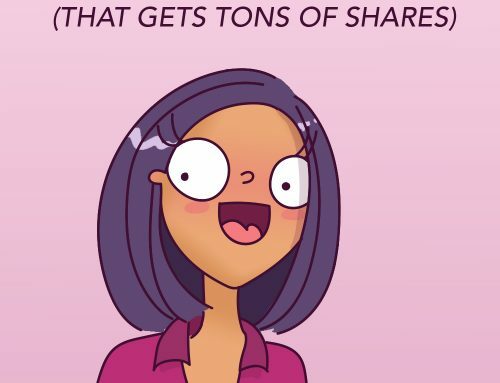 I feel like I put so much time into social media but haven’t had a lot of good returns yet. It’s totally alright. I know how it feels to work so hard towards something and for the platform to give way. It’s not something we expect and it’s certainly not something we can easily move on from. Right now, the best advice I can give you is to keep your eggs in different baskets. Don’t depend too heavily on one platform. That way, if one fails, your efforts won’t be in vain. I use Buffer for Facebook, Twitter and Instagram. And for Pinterest, I use Tailwind. As a Photographer, I would highly suggest that you work on your own website. When I click on your Website, I’m unable to tell what you do exactly. It is a little abstract and I’m unable to understand what the free course is about and why I should take it. You have to sell them the course with words. You have to tell your viewers what they will gain by taking the course. You have to sell them the benefits. Your home page should focus on you. The free stuff comes later, once they fall in love with your work. It’s a gradual process. Write more blog posts. Talk about your techniques. Show them the materials you use. Talk about your cameras. Get them interested in your work. It’s the best way to attract clients and gain email subscribers. And I’ve worked with a few Photographers before who’ve highly benefited from their own websites. Additionally, you can schedule your photos to Facebook, Twitter and Instagram via Buffer. Basically, your website should be your main focus. Social media is too unpredictable! It will take some time to find out what truly works for you. Once you do, there’s no stopping. 🙂 Let me know your plans. Hi Angela, you inspired me to take a closer look at my website and see what’s not clear yet. Thanks for your ideas. Although when people do click on the free course text, there is an explanation, I think you are right that I need to explain why they would want to click in the first place. 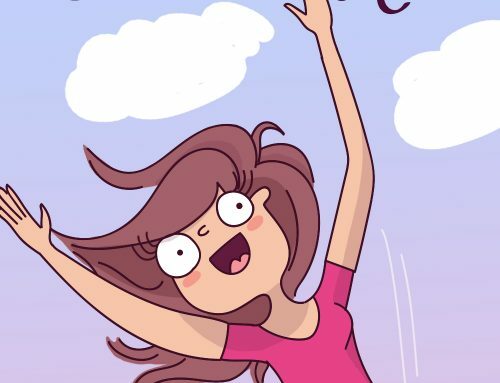 Also, I am creating a ‘work with me’ page so it’s very clear how people can hire me. Thanks for the info about Buffer, too. And yes, Buffer is a huge time saver! This is a very informative and awesome post! 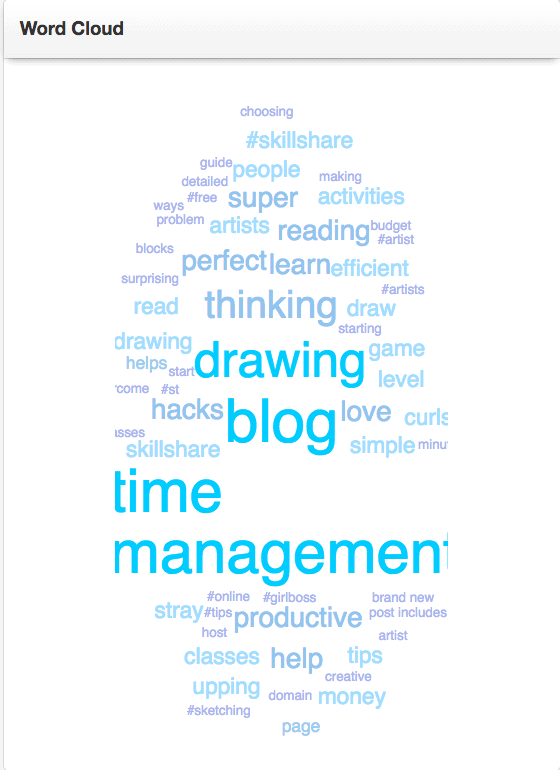 I never knew what the Word Cloud was used for! And now I do! That really helps me to see what words I can use when I am writing up my Pin descriptions!! Thanks so much for the awesome post.. And I love your site!! I love your graphics.. You really are so talented! No wonder you have so many Pinterest Views!! I can’t wait to read more! Oh! Word Cloud is super awesome, ain’t it? 😀 I learnt that bit of info rather late too! And yes, those are exactly the words you should be using for your pin descriptions. Thank you so much for the lovely compliment. 😀 You’re really sweet. It was all an experiment, actually. 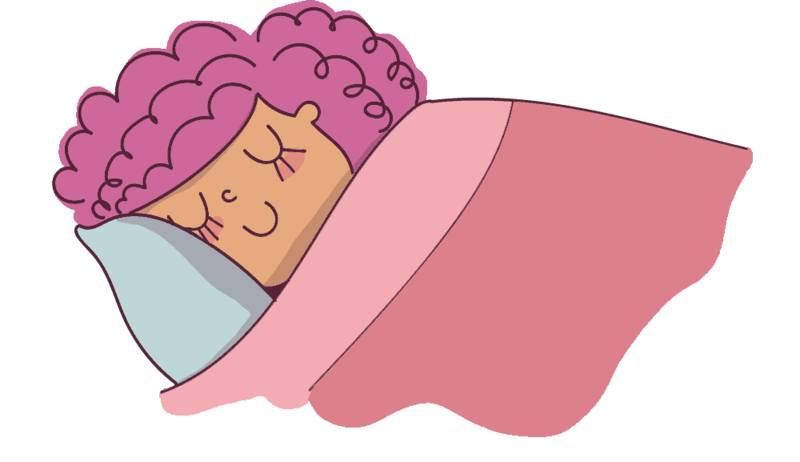 Using illustrations with my Blog Posts. I’m loving how it’s turning out so far. Thanks for this, Angela! We started blogging around the same time so this gives me hope 🙂 I LOVE your graphics – do you create those yourself? You are most welcome! Oh that’s super awesome that we started blogging around the same time! 😀 Ain’t blogging fun? I Love tailwind!! This was a fun read! Thanks so much for sharing!! Yes! Me too! 😀 Thank you so much! So glad you enjoyed this post about Tailwind. Super glad that you loved this post! 😀 Yes, writing always helps because Google recognizes words, not pictures. Thank you for the lovely comment about my art! I started off with coloured pencils but discovered watercolour a few years back and love it … still experimenting and exploring. 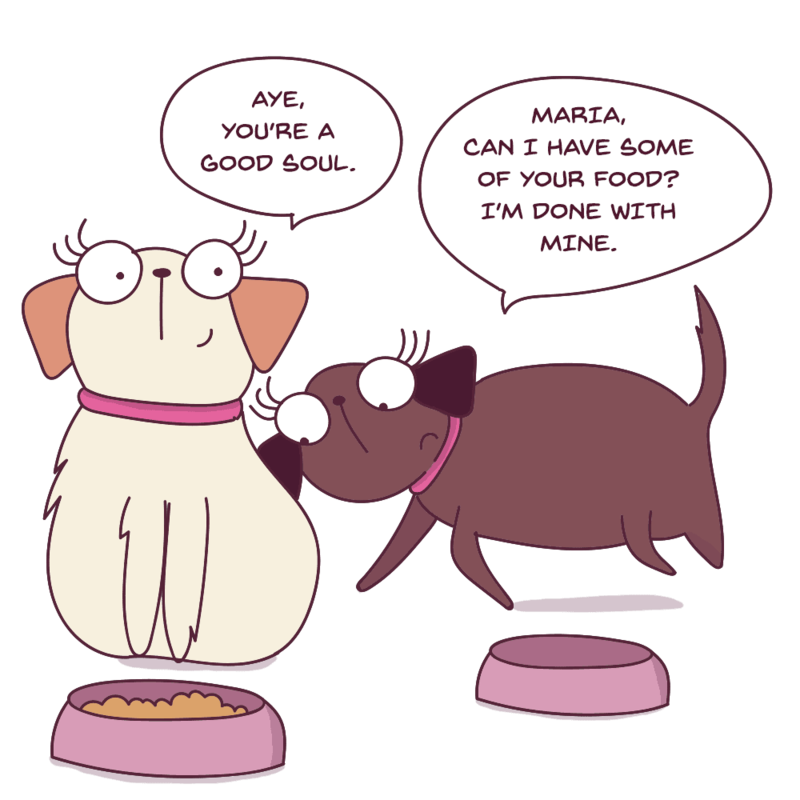 Your illustrations are absolutely delightful, they’re what led me to your wonderfully informative site. Thank you, I shall be visiting regularly! You’re most welcome. 🙂 Your art is simply beautiful. I’ve always had trouble with color pencils. I guess I never tried hard enough. 🙂 I skipped straight from pencil sketching and ball point pen art to digital illustrations. Thank you so much! 😀 Ah, we’ve all been Blogging Newbies at some point. Welcome to the big, fat world of Blogging and Business by the way! Make sure you check back weekly for more tips! thanks for a great and informative post. My girlfriend and started a blog two months ago and are using Tailwind, our traffic is at a depressing 20-40 daily views and it just isn’t picking up, even though we’re following most of what others and yourself have suggested (keywords, pinterest seo, 3 group boards, consistent pinning, new post once a week, etc). But we were recommended to pin about 10 pins a day with 2 of our own pins and 8 of others. Your screenshot suggests tons of daily pins for a newbie blog? What percentage of those are yours vs others? Do you have any other advice for initial traffic generation? I noticed that you have only 6 posts on your Blog. Your posts are well written. But might I suggest, making 2-3 pins for each post? Use different graphics and try changing your fonts and headers. Experiment with different headers. 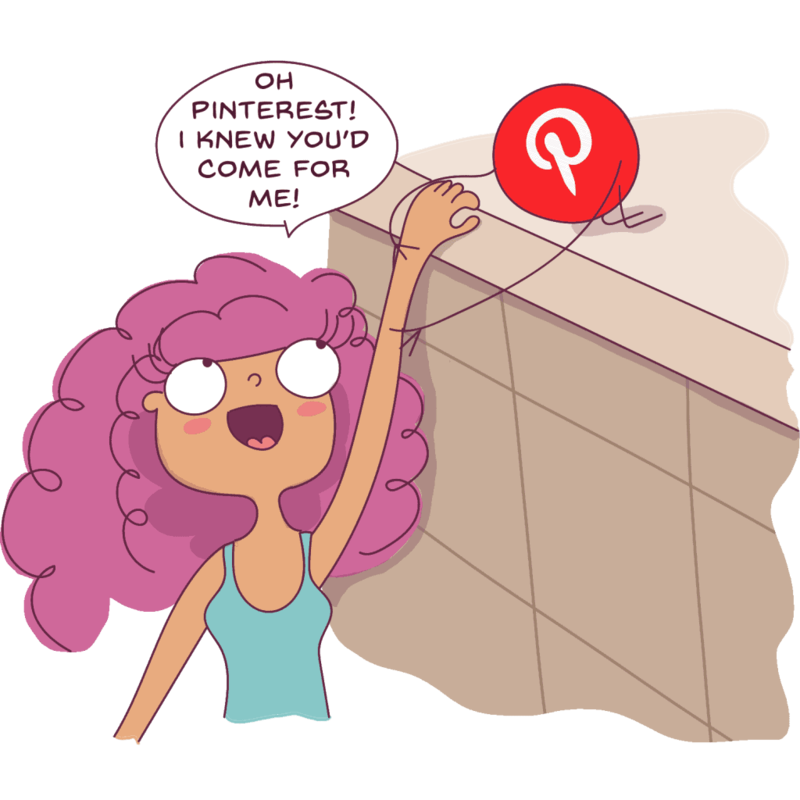 The main idea behind getting Pinterest traffic is having loads of pins. Now, as your Blog grows, and you get more posts, you’ll notice your traffic surge. This takes time. I would suggest bumping up to 30 pins a day. 10 is too less. As for other traffic tips, please visit my latest post! You are most welcome Sierra and Jake! Thank you so much. The best thing I really enjoy about Tailwind is the fact that it saves me a ton of time. As you grow your Blog, you will begin to detest the monotonous activities like queuing your posts on Social Media or pinning. Those are activities you can either hire out or just pin it on Tailwind. You are really kind. Thank you. You make Awesome way to explore the tailwind and how it works. Also looking for exactly which you shared in that post, I have implemented some of these tips. Tailwind tribes are the most engaging place from we can derive a huge amount of traffic. Hi, thanks for the very informative article. I’ve been using Tailwind on my blog which I launched at the beginning of the year. I feel like I’ve been implementing most of the tricks you describe in your post, but still haven’t seen any substantial traffic to my site. 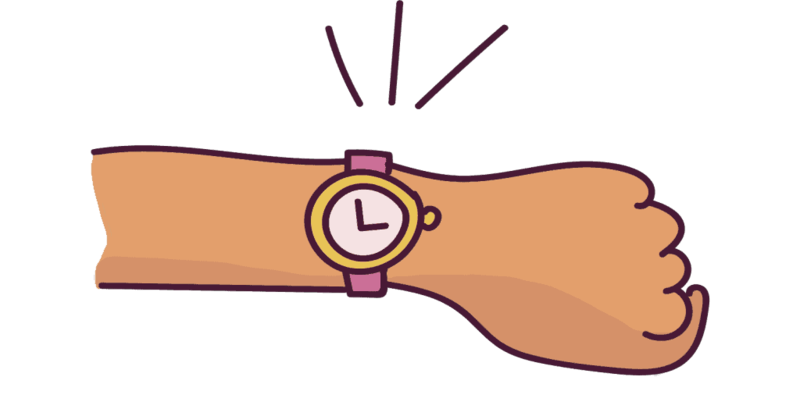 How long would you say it takes for a completely new blog to start seeing results from Tailwind? Am I being impatient or am I doing something wrong? Thanks! I love your Blog! It’s so pretty. Secondly, you have to experiment with more pin designs. I noticed that the headings are really tiny in your Pins. You have to look at popular pins in DIY and see how you can get similar results. Maybe longer pins? 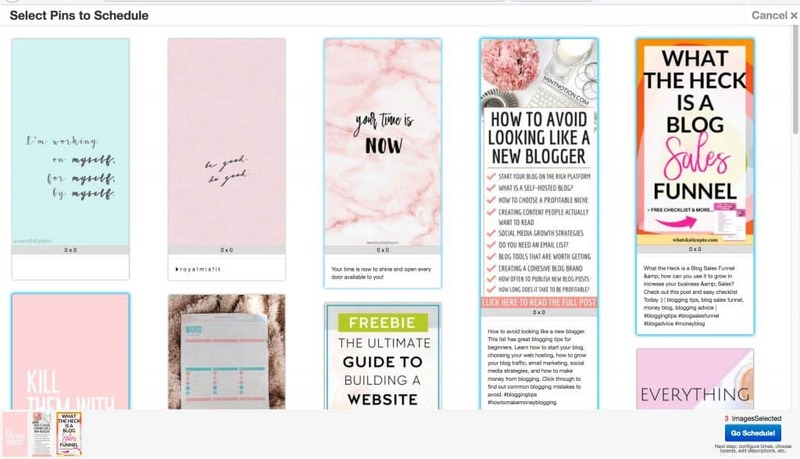 When I created DIY posts, longer pins performed fairly better and increase the size of your headings. Additionally, it will take some time for it to kick off. 3-6 months at least. Join more group boards and Tailwind Tribes. That will help too!